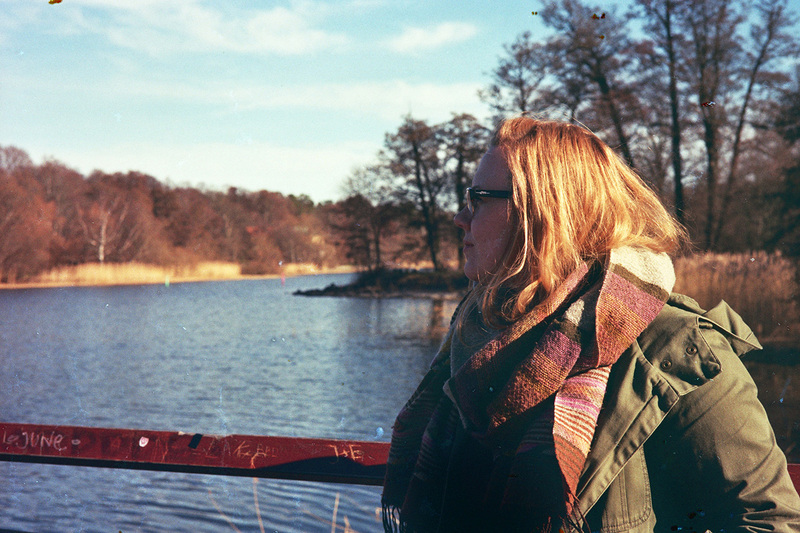 Rob and I went on a trip to Stockholm, Gothenburg, Malmö, and Copenhagen last month. 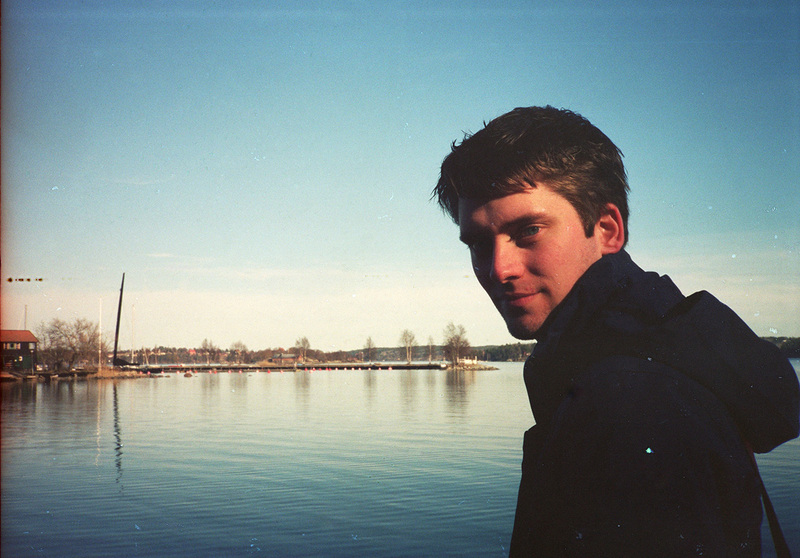 It’s been a trip that has been on our minds since we met (which was in Stockholm) about 3 years ago. So we finally saved up some money and got to it. Scandinavia is somewhere that we both love and slightly obsess about, so it was so great to be immersed in all things Scandinavian for 10 days. 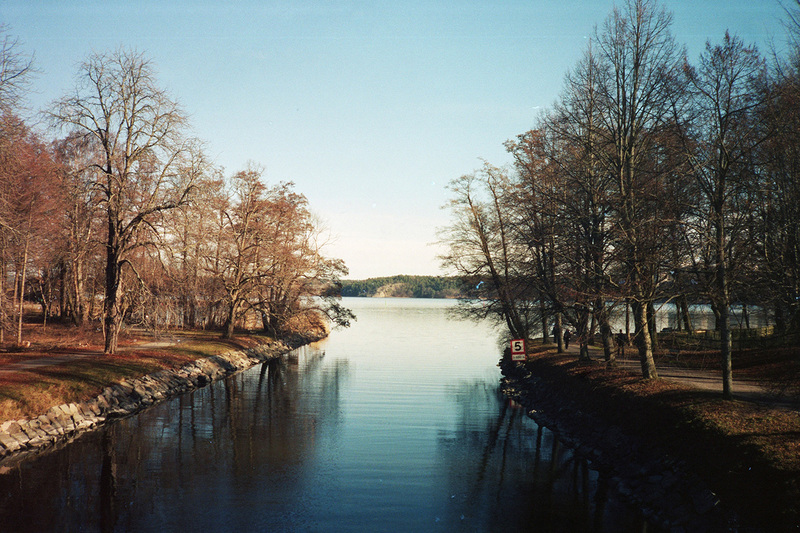 If you are planning on maybe going on a similar trip or just love oogling at all things Scandinavian, these are some of the things that we enjoyed in Stockholm. 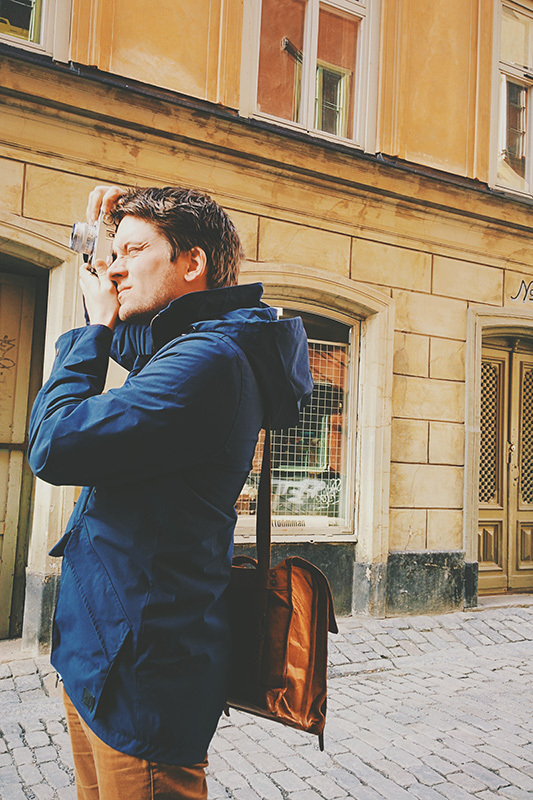 Stockholm is an extremely beautiful city, with a lot of history, but also buckets of culture. Everything about Stockholm shouts contemporary and trendy, but at the same time lifting up and offering their past and history at the same time. The main things I love about Stockholm are the shopping, the architecture, and the endless streets to go and explore around…not forgetting its quickly becoming a big foodie city too. Fabrique Stenugnsbageri was a Cafe we stumbled upon looking for a coffee before hopping onto the metro. 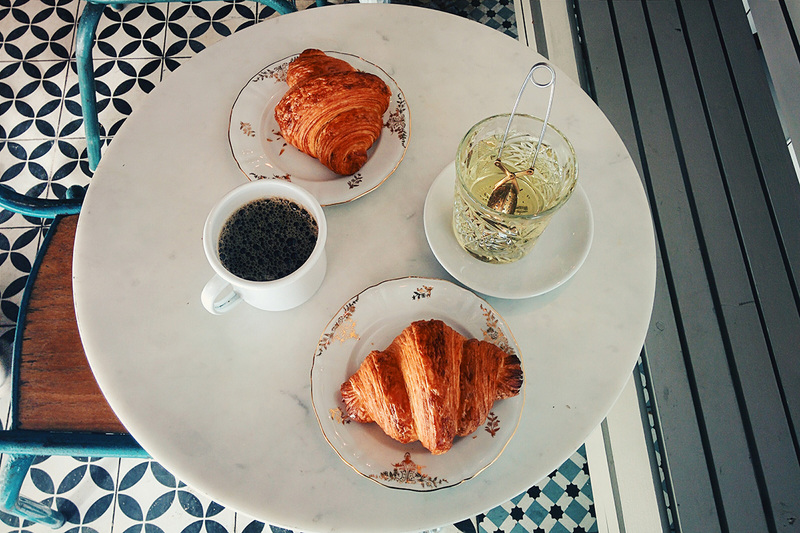 When we got inside we decided to get a Croissant and sit down to enjoy it. There were so many amazing pastries and breads lined up to be sold throughout the day. 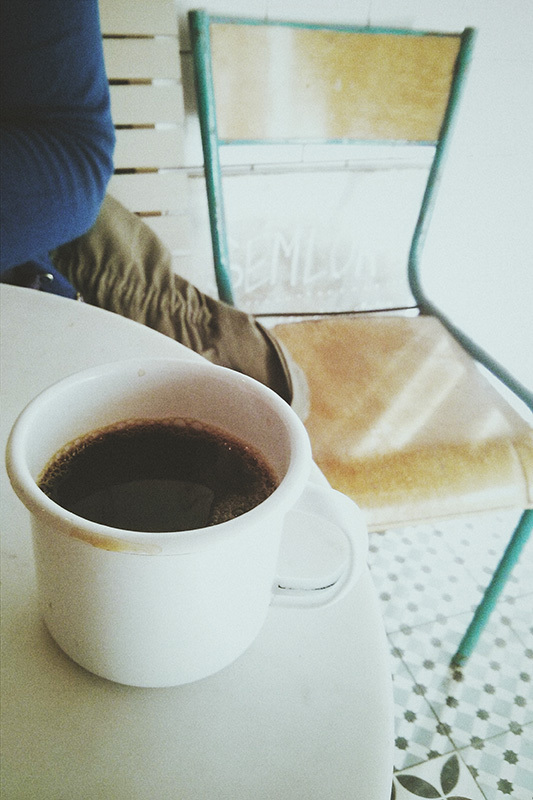 I got a cup of elderflower and apple tea and Rob got a cup of nice strong coffee (free refills of course). 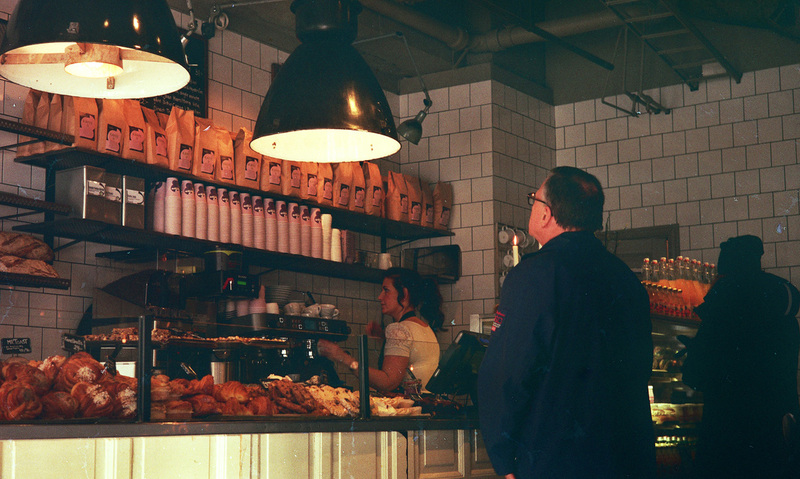 This is a chain of bakery style cafes in Stockholm but each one is very unique to the last, with special touches such as original aged counter tops and beautiful intricate tiles. 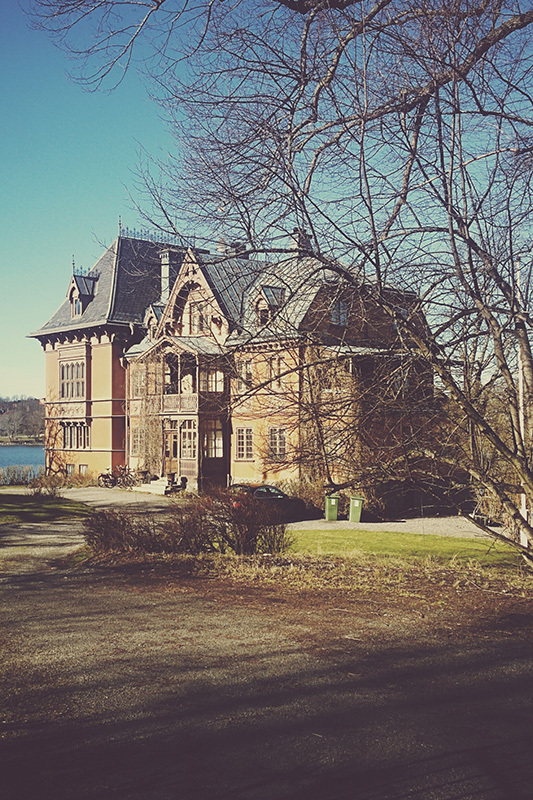 Our favourite way to spend a few hours in Stockholm is to walk around Kungliga Djurgården. Essentially, it’s a park, but really it’s a lot more. It’s filled with some amazing houses and one amazing cafe. To view the whole park it takes around 1 or 2 hours, depending on your route and if you like to stop and look at things or just plough through it. Going through the whole park is a river and at the very end is quite a serene and pretty view. When you get to this point, it’s hard to imagine you’re still in the capital. Give yourself time to stand and appreciate this part, it’s worth it. 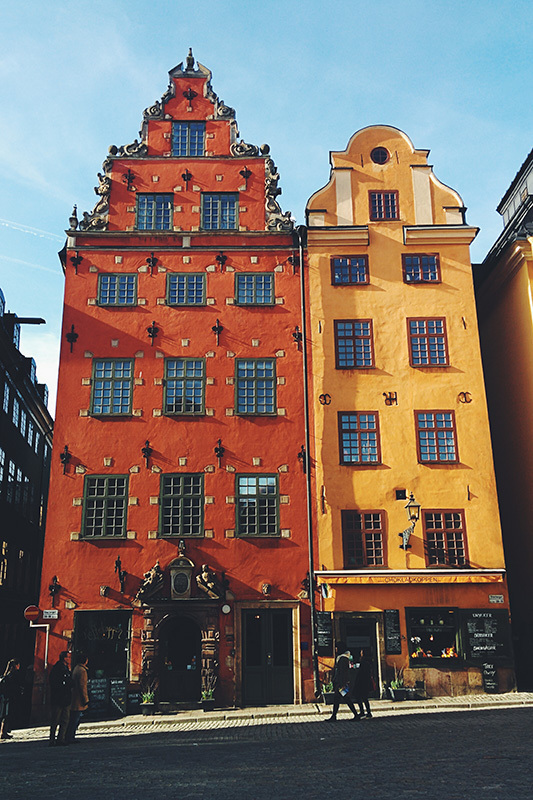 Gamla Stan is the old town of Stockholm, everyone should make a stop here, even if it is quite touristy. All of the houses and buildings are painted in complimenting but contrasting primary colours so all year round it looks striking and fitting. Gamla Stan means simply The Old Town, it’s actually situated on an Island but you wouldn’t really notice it’s cut off if you were travelling by metro, or even walking for that matter. 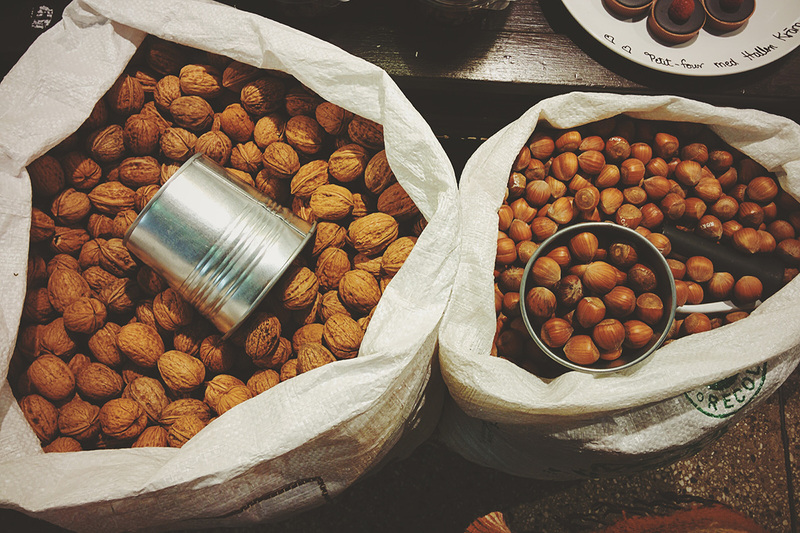 It’s a great labyrinth of cobbled streets, each one showing off something more quirky than the last. It’s a great place to find some unusual shops, also if you like to take photos you’ll find some unique areas. 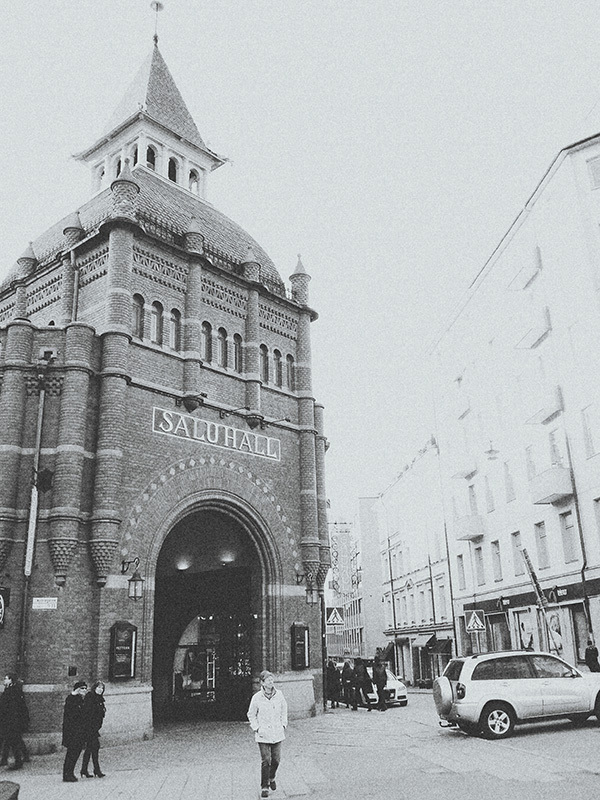 Östermalms Saluhall is one of the most impressive Food Halls I’ve ever seen. 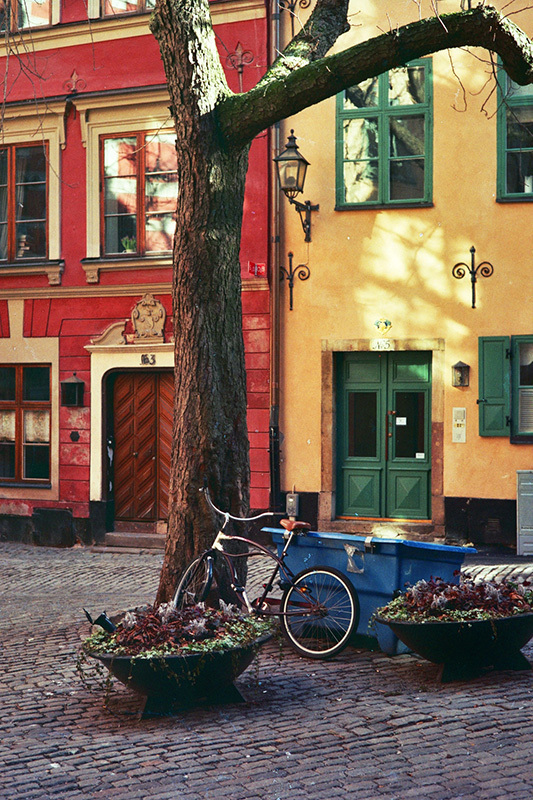 Located in the centre of the wealthy and trendy area of Stockholm, Östermalm. This impressive building hosts some amazing producers of fresh fish, cheese and anything else you can think of. 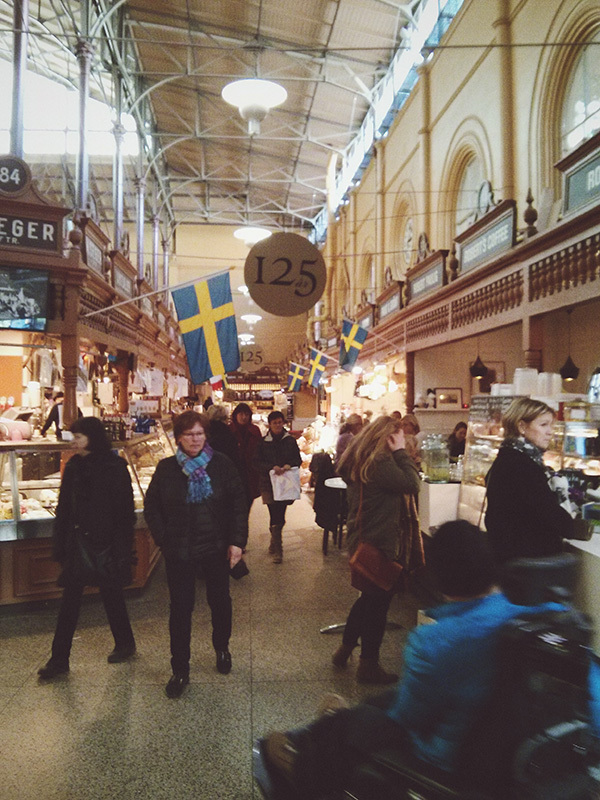 If the prices scare you (100SEK for a sandwich) then it’s even worth just looking around and taking in all things Foodie and Swedish. 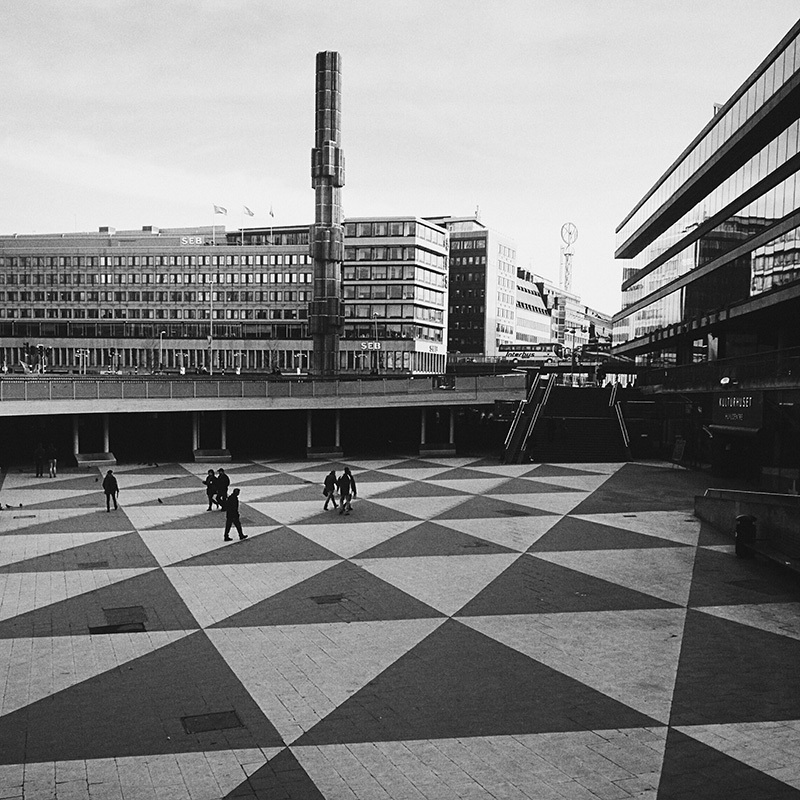 For days you don’t feel like walking above ground, take a tour around Stockholms amazing underground. Their metro system is extremely efficient and runs around the whole city but also it has some hidden gems. Stopping at certain metro stops such as Kungsträdgården for example, you can see one of the most beautiful metro stops in Sweden, decorated with exposed rock, mosaic floors and Makalös Palace sculptures. The station is also home to many remnants rescued from buildings that were taken down in 1950s and 1960s. 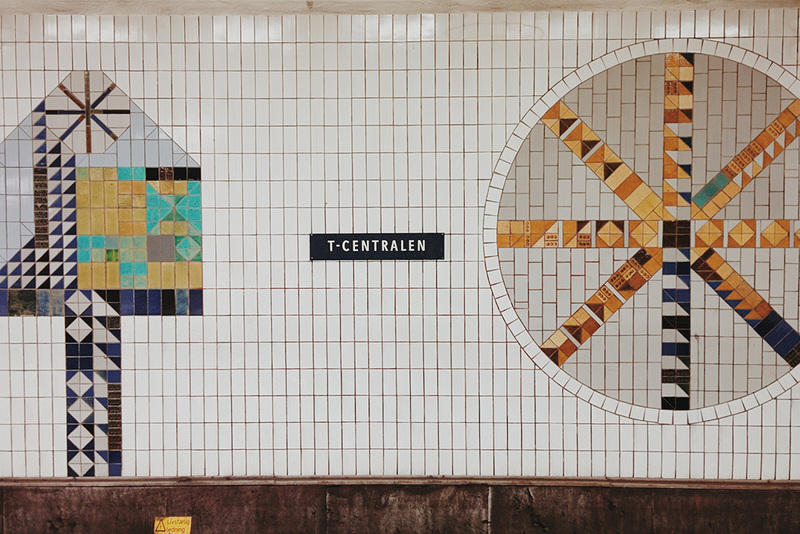 Another great stop would be at T-centralen where you can check out the 1950s tiling and reliefs on the walls. I would recommend anyone to go and visit Stockholm, these are just some of the things we enjoyed, they’re are dozens more. It’s the type of city that has something for everybody’s interests. 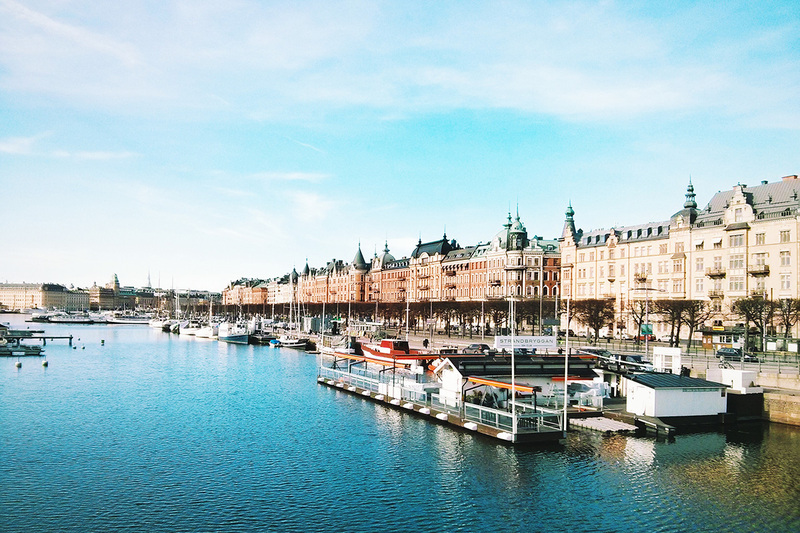 Have you ever been to Stockholm? or are you maybe thinking of going soon? Great images! some great local knowledge. Just catching up on this now! Sweden and Iceland are next on my travelling agenda, looks beautiful.